PETS have been actively helping pet rescue organisations and shelters. 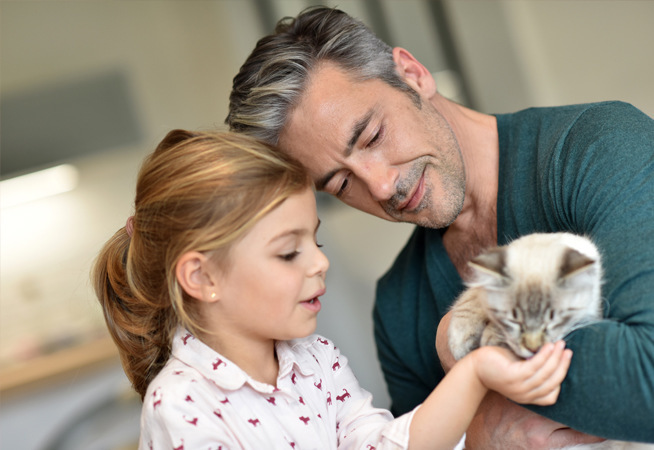 We provide low cost options for all pet rescue organisations to move their adopted pets to their new homes. 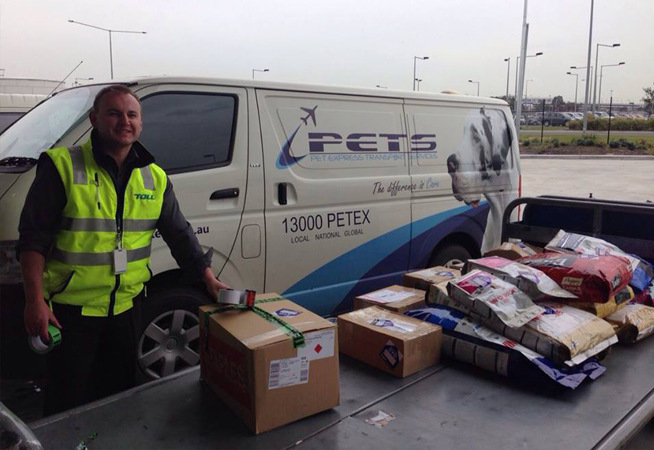 If you are a pet rescue organisation or an animal shelter, looking to move pets locally or across Australia, we will be more than happy to assist you with all your pet transport needs. PETS also promote local community groups. 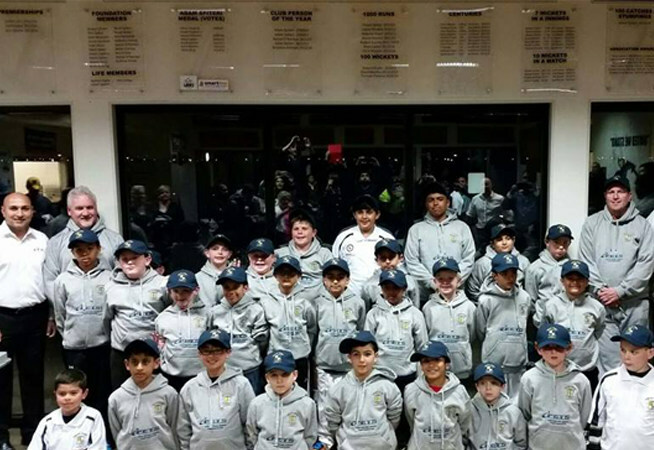 We are a proud sponsor of Burnside Springs United Cricket Club junior program. The junior program promotes grassroots cricket in the community and helps young children develop into future stars of cricket.